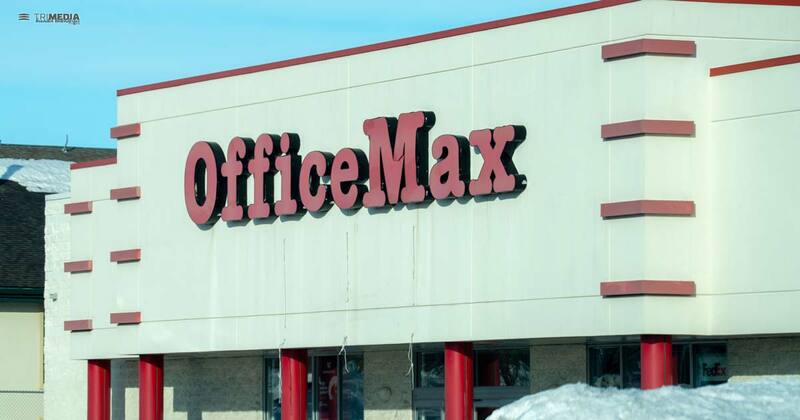 MARSHFIELD, WI (OnFocus) OfficeMax in Marshfield is set to close its doors. The office supply retailer located at 1629 North Central Ave will close on May 18, 2019 as Office Depot, Inc. continues to reduce its retail presence in North America, a communications specialist confirmed. The move is part of a 3-year strategic plan announced in August 2016 which planned the closure of 300 stores. Customers are still able to shop online at officedepot.com. Marshfield has not been immune to a struggling retail market affecting chains nationwide. Recent large retail closures in the past year include Younkers last April and Figi’s in January, the latter affecting 276 workers. In December, the Shopko pharmacy business was sold to Kroger Co. and relocated to Pick ‘N Save. This week, Shopko announced it would be closing all of its stores by June.